The international alumni associations of Imperial College London are independent volunteer organisations of former Imperial College students who assist Imperial alumni from 156 countries to keep up ties with Imperial College, with the individual Imperial College guilds, and with the numerous alumni associations worldwide. Imperial College Club of Germany e.V. (ICCG) , the alumni association of Imperial College in Germany, was founded 1999 in Altdorf, Germany, a historical town with a strong academic background. It was one of the first Universities of Germany, founded in Altdorf in the Middle Ages, with students like Leibniz. 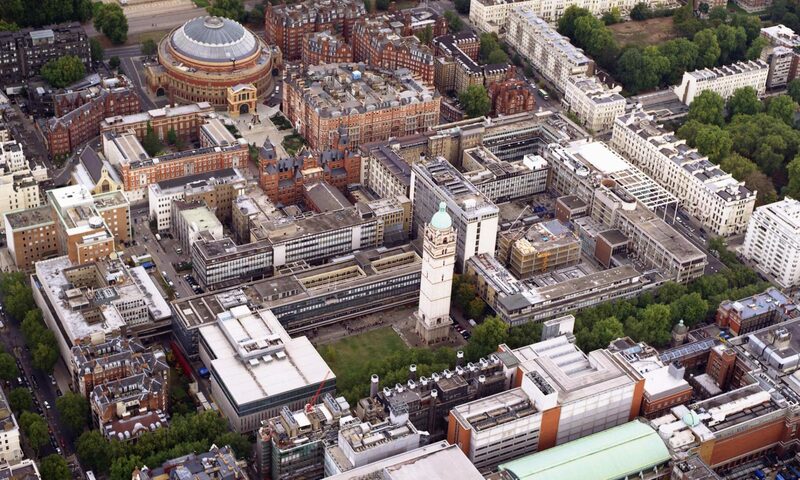 At present, the ICCG has 50 members representing a wide range of science and technology departments of Imperial College where there is great potential to develop in size and activities. to stimulate discussions on technical, economic, and educational issues. These targets may be achieved in a “productive” and feasible way provided the number of ICCG members increases substantially. In order to reach this figure, the club devotes time to recruiting new members. In general, the Jahresversammlung, the annual meeting of ICCG members and associates, takes place in early summer at a place of historic, cultural, or scenic interest. At present, the ICCG chairmanship (board) consists of the president (Miranda Bellchambers), the secretary (Joachim Leube), the treasurer (Michael Aul) and the information officer (Niklaus Weissenstein). Your support to maintain and grow our society is paramount … the joint effort of all involved is key to the success of our ICCG club.